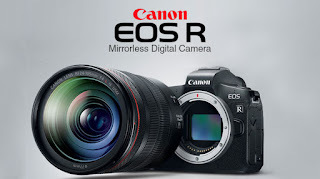 Canon announced the eagerly anticipated successor of the current PowerShot SX range-topping super-zoom Canon PowerShot SX50 HS on 15 September 2014. 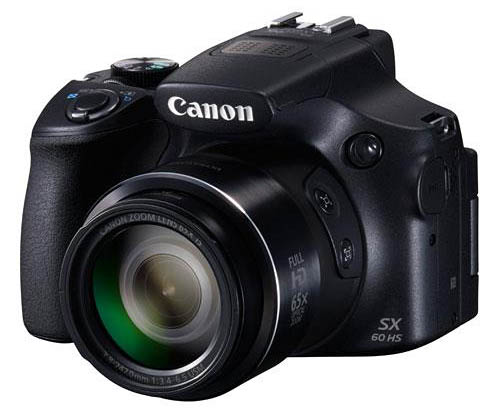 Canon confirmed the Canon PowerShot SX60 HS as the replacement for the Canon PowerShot SX60 HS. 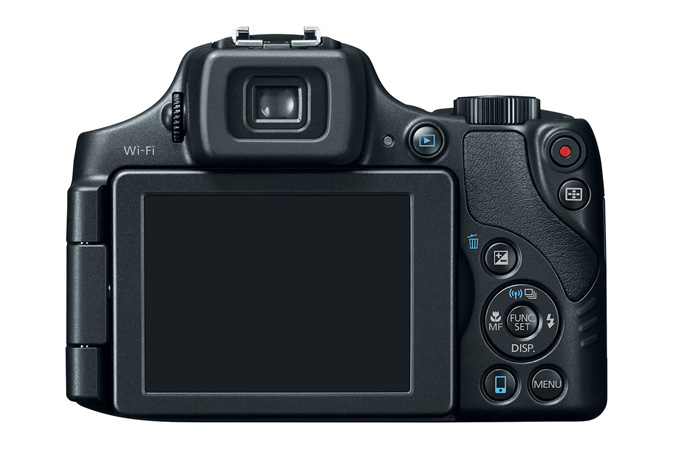 The 50x super-zoom Canon PowerShot SX50 HS succeeded the 35x super-zoom Canon PowerShot SX40 HS in September 2012.